Puppies, puppies, puppies! Lady Jane here! 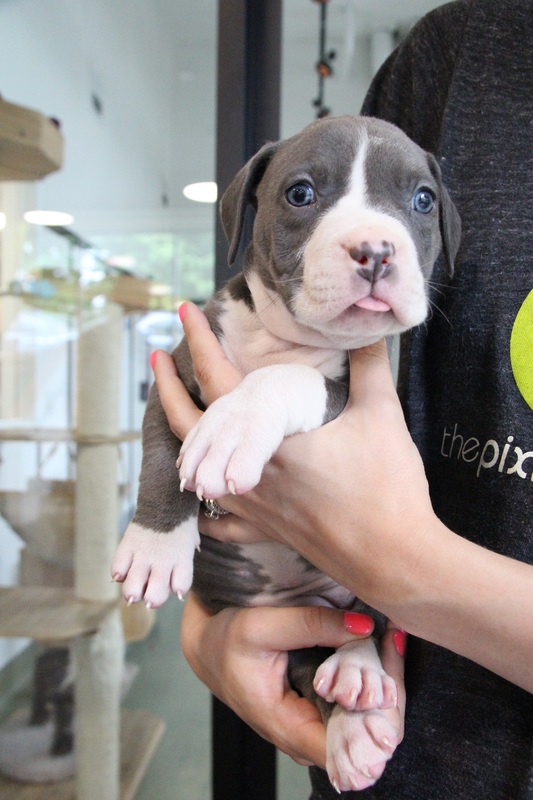 I’m an 8 week old Pit bull pup and I think it’s time I found my forever home. It’s required that I attend puppy classes and its required that I give and receive lots of puppy love. I’m spayed, vaccinated and microchipped. Fill out an application at pixieproject.org. I’m one of four siblings so swoop me up while supplies last. Adoption fee $300. Since I am a Pit it’s important that I go to a family that owns their own home.